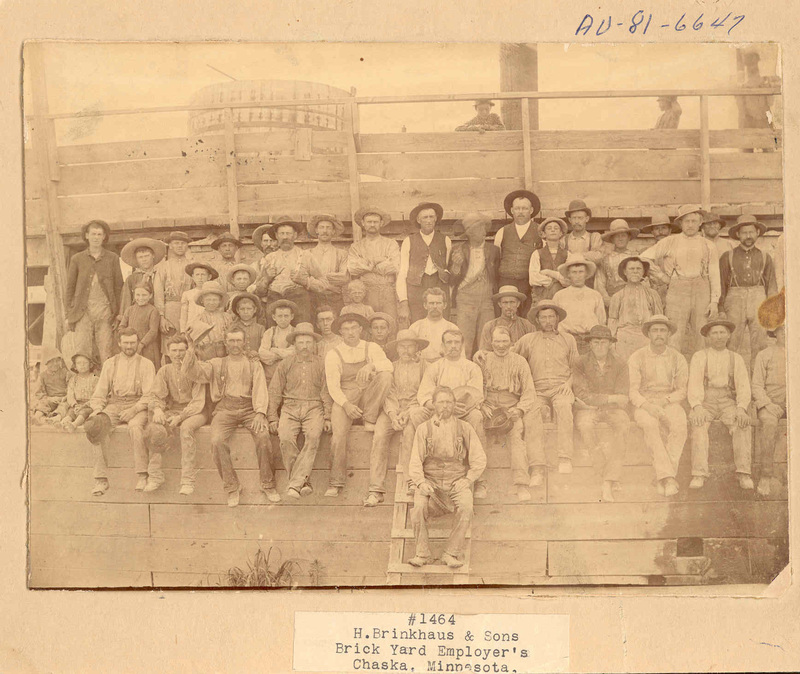 A multitude of information about Chaska Brick is available in the brochure Farmhouses in Carver County: Resources Worthy of Preservation (PDF). The brochure was written by CCHS, in conjunction with MNDOT and SHPO, as a response to the demolition of a Chaska Brick building for the expansion of Highway 212. 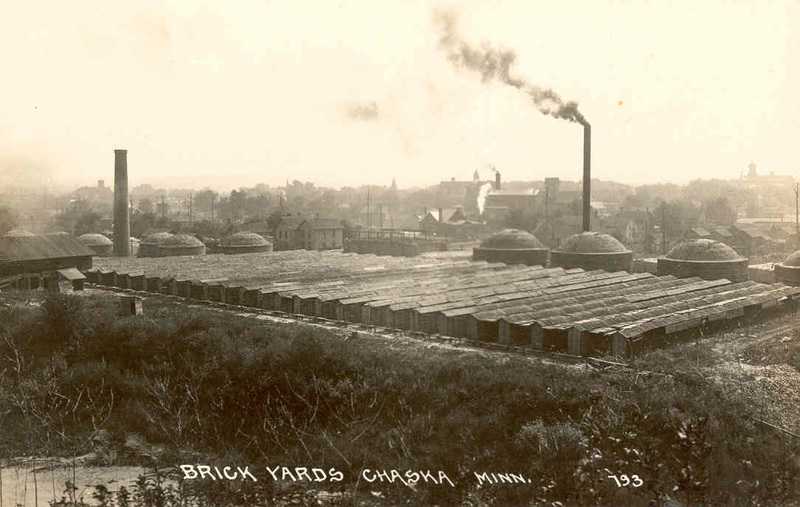 For additional information about the history of Chaska Brick, visit our History Topics page.